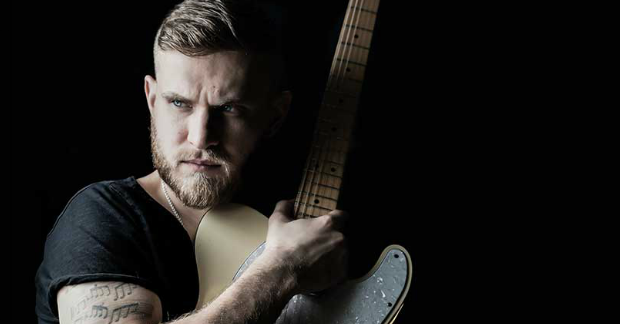 Following the release of his latest album Anytime You Need Me and subsequent touring dates last year, international blues, rock and soul guitarist/singer Ben Poole has announced the second leg on this tour cycle, taking in venues and towns not covered previously taking him through to February. Tickets for all concerts can be purchased direct from venues or by clicking here. Following those dates, Poole has just been announced as special guest on Ana Popovic’s UK tour this Spring. For more details on this at RAMzine click here. For more about Ben Poole and Anytime You Need Me at RAMzine click here.